OOh La La! Having visited France this year, their classic and chic style has been on my mind. 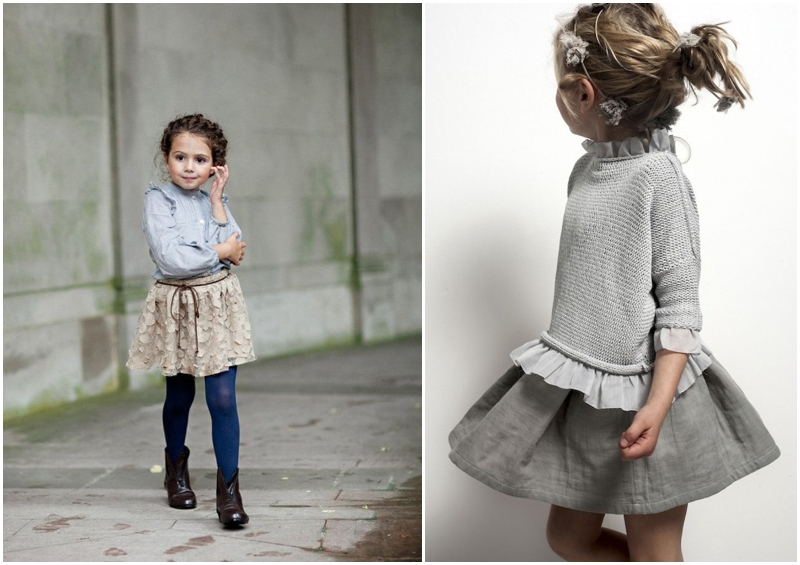 I’m all about European style, and French children’s clothes are pretty much the cutest! 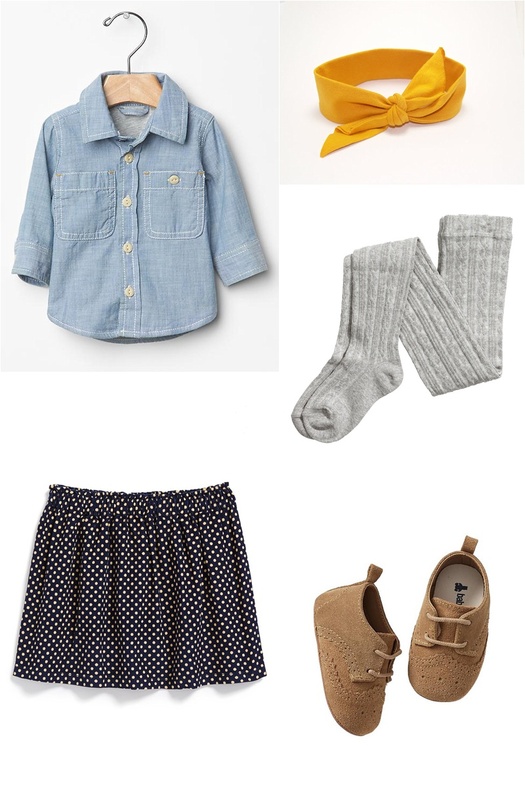 I have put together my favorite French inspired outfits found on Pinterest this week. Enjoy! It’s all about the layers, lace, stripes, brown shoes, soft tones, and CUTE hats. I love the playful cuteness French attire has. Check back soon for a French inspired outfit design with purchase links. This look is prefect for fall. 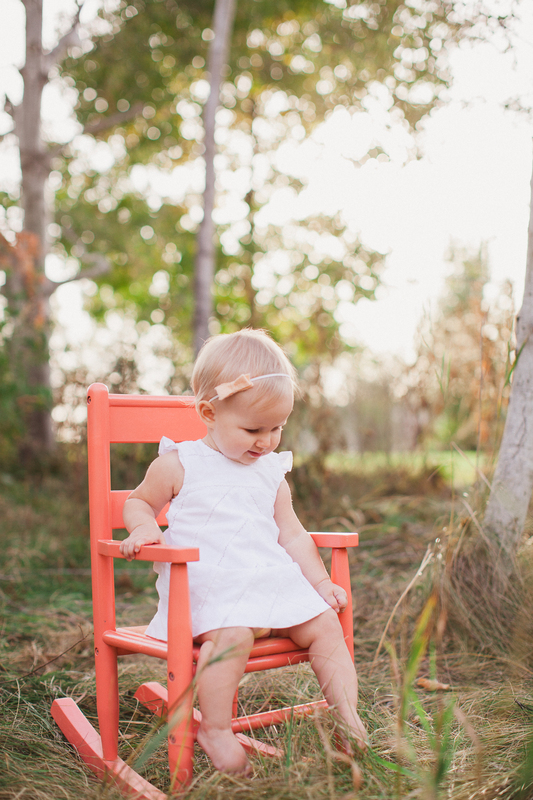 And how cute are those Oxford booties? The head wrap was found on Etsy but would be an easy DIY project, I love that mustard color for fall. I may just have to find a similar skirt in my size. Everyone needs more polka dots in their wardrobe right?! It’s either a girl thing, a creative thing, or a sign of a more serious commitment problem, but I always have about 3 new venture ideas in my head at a time. In 2009 I started my photography business Urban Rose Photo. And I love my job, I seriously love photography. But, I’ve felt the urge to try blogging for a while now. Having obsessed over several different ideas, all of which were ultimately lame, a new idea popped into my head, Fashion/projects/stylist Blogger, but for babies and kids. Then I thought, “What?! Who would care about that?” Well, I would, so maybe someone else would too. 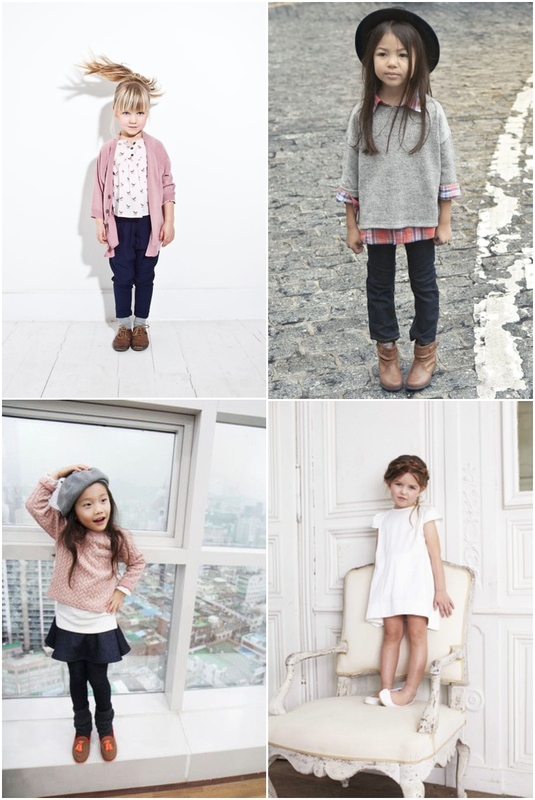 Hello Cutie | Fashion, Finds, and DIYs for your Little One. Here are a few things that lead up to this idea. 1. I love design, fashion, and trying new things. I don’t know that it will amount to much, but I love the idea of blogging for a living/working from home. Especially for when I have little ones someday, but one step at a time now..
2. Babies are on the mind. My Husband and I have been trying to get pregnant for about a year. It’s been harder on me than I imagined, having trouble conceiving, but I am staying full of hope. We know we will be parents when the time is right. Lastly I want to say, I am not aiming to start a “Mommy Blog”, although I’m open to whatever shape it may take over the next years. While I think Mommy blogs are awesome, I’m not a mommy yet and don’t claim to be knowledgeable about how long to breastfeed or if cloth or disposable diapers are right you. This will just be a fun blog about clothes, design, and fashion. 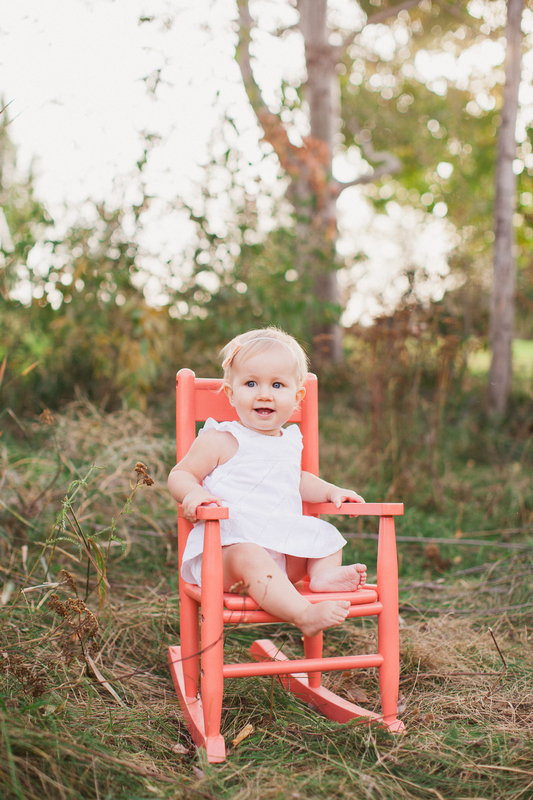 (that just happens to be centered around babies/kids!) I hope you check back as I attempt to make design improvements, add content, and get a handle on this blogging gig. Thanks for stopping by!